Learn more about the Tapa Solidaria. 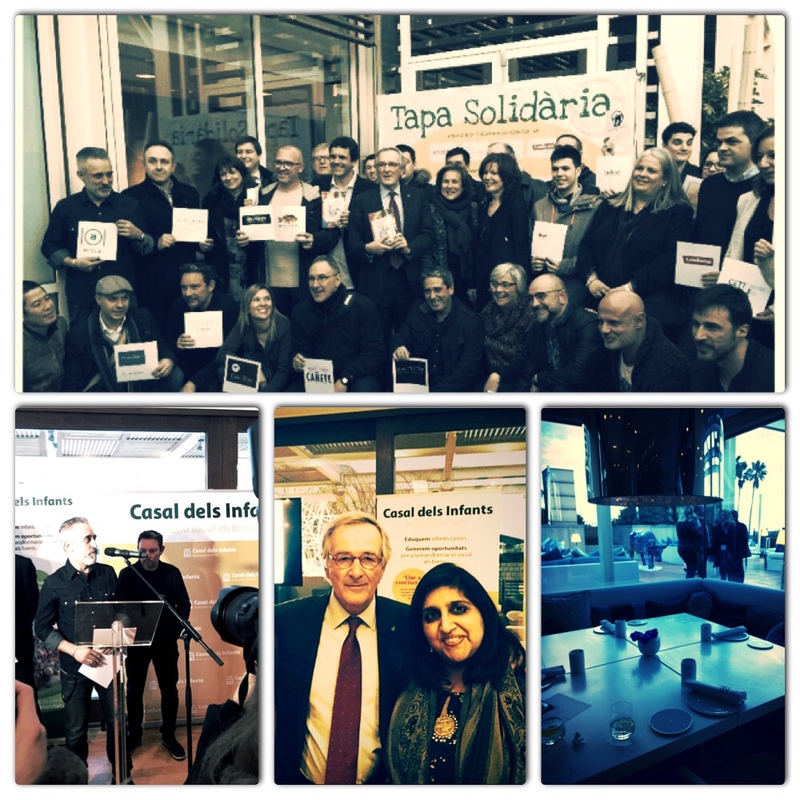 We had mentioned the Tapa Solidaria previously during these last couple of years.. It is a solidarity campaign that starts in October and ends in February. This was their 4th edition and had 86 restaurants contributing to the cause. Each restaurants participating allocates 50 cents of the chosen tapa to the Casal Dels Infants. 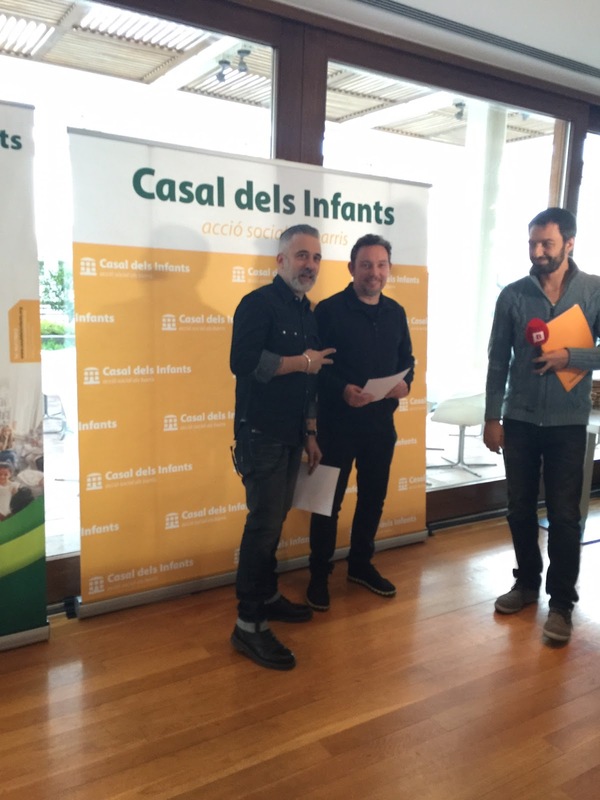 This year they have collected 25 000 € that will be used to strengthen the ties in the most needed districts of Santa Coloma de Gramanet, Badalona and Salt. For example 2600 olive tapas can help 5 needful mothers to find a job and guide them through the right path. 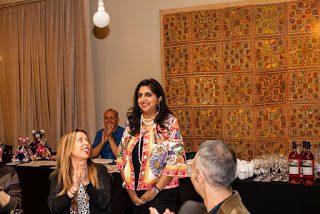 I attended the closing ceremony which has been taking place since 4 years at the Arola Restaurant in the Hotel Arts. 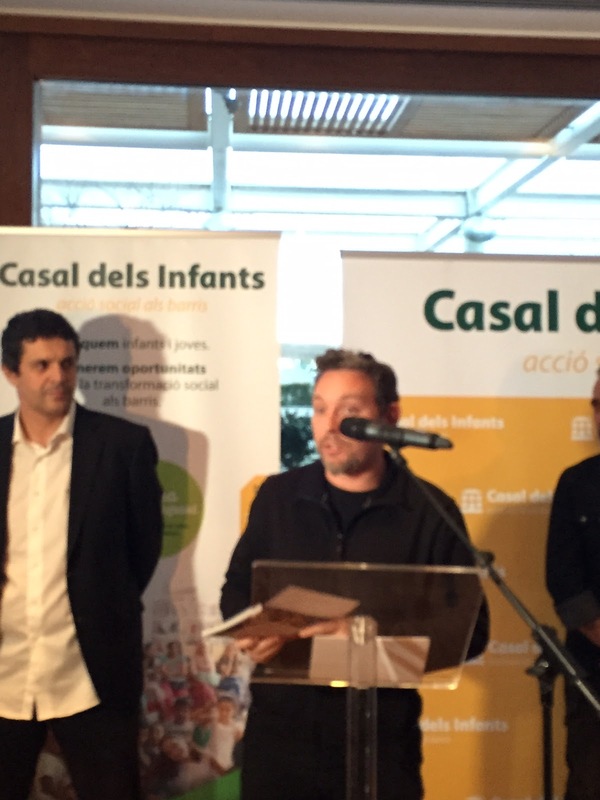 Among others, Albert Adria, godfather of this project was present and said he was proud to be able to contribute a bit to the welfare of the less fortunate. Sergi Arola, also said: that during this time of difficulty we are proud that the gastronomy sector is being charitable and working hand in hand to help a good cause. 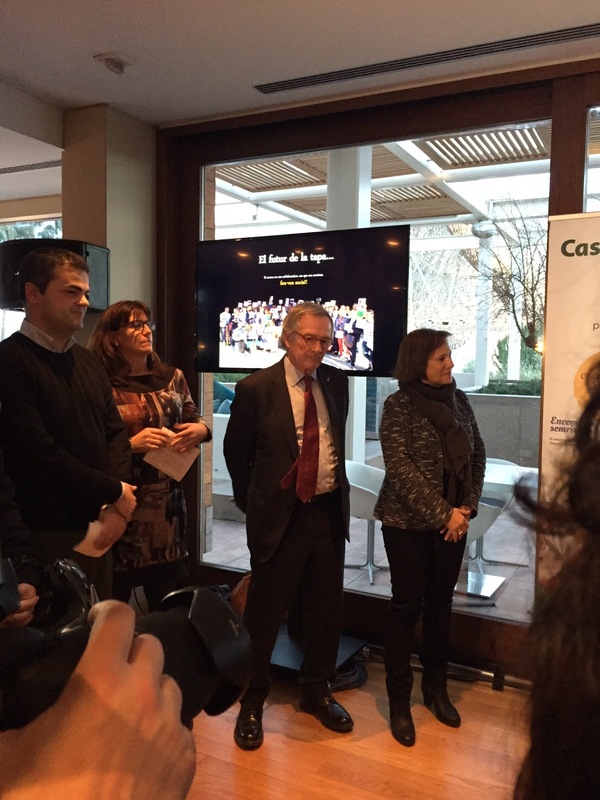 Sergi Arola was the host to the closing ceremony of this wonderful campaign. Xavier Trias, Barcelona's mayor, Casal dels Infants, Let's Bonus amongst other personalities were also present. 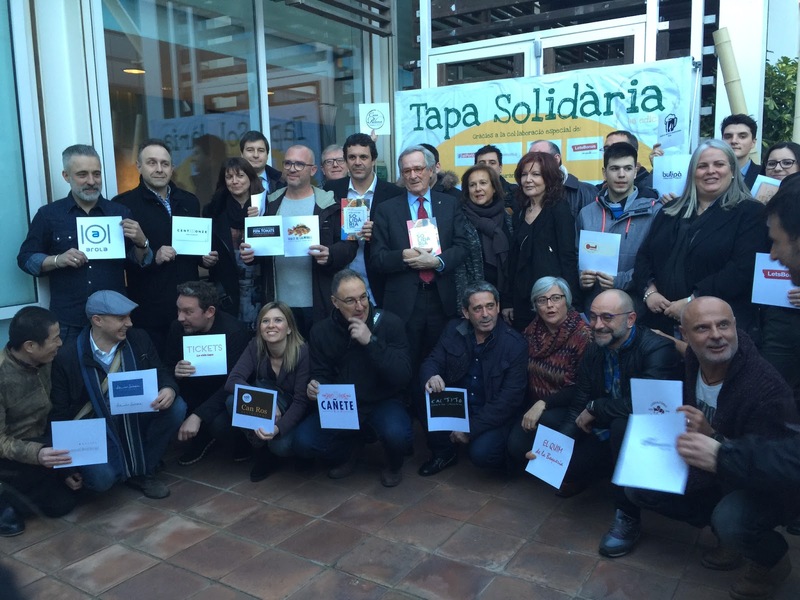 The Tapa Solidaria: 25 000 € collected with 86 restaurants participating ( 3000 € more than the previous edition). This amount goes directly to help 350 mothers and their babies. Look out for the next Tapa Solidaria and don't hesitate to have them, enjoy while helping. Meanwhile you can check out more on the Casal Dels Infants.